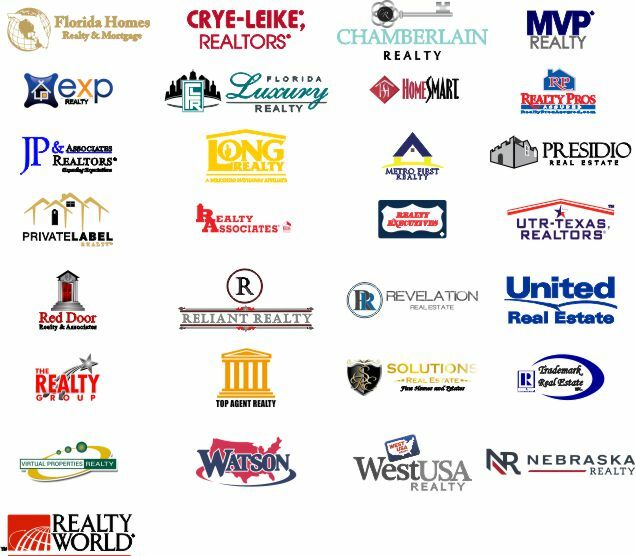 Below are the logos for the Real Estate Companies we have on file to incorporate on your badge design. Place your order and within 24-48 hours a layout will be emailed to proof before production. If you don’t see your company logo NO WORRIES!